Los Angeles is a siren call for people all around the country wanting to make their dreams come true. Some go to Los Angeles to find fame, while others go to pursue careers in media, technology and other high-profile industries. Thanks to the city’s popularity, real estate sells for top dollar. Even if you have a nice bit of savings and make a good income, you’ll likely wind up with a home that is much smaller than you would like it to be. By choosing the right furniture, you can make even smaller spaces seem more open and inviting. 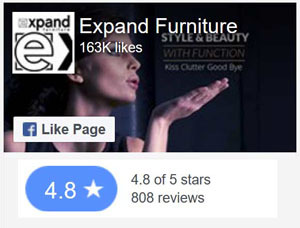 With DIY space saving furniture, you can also create unique home decor that will better express your personal style. 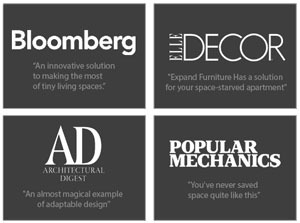 Space saving furniture is a practical choice, no matter what size your home is. If you live in a smaller home, this furniture can help you open up floor space. If you have a larger home, space saving furniture can help you reduce clutter and make it appear more open and inviting. Loft beds can help you save a lot of space. Beds typically take up the most square footage of any piece of furniture in your home. A loft bed allows you to take advantage of vertical space to create more floor room. Your bed will always be ready for use — without having to fold it up or put it away like other space saving beds — and you’ll have a large area underneath for a home office or an entertaining space. Plus, lofts just look cool. DIY loft bed kits have a modern style that will fit right in with any trendy Los Angeles apartment. The kits feature metal poles, metal ladders and metal platforms that have a modern, industrial feel to them. You can create a stylish bedroom space with just this one piece of furniture. 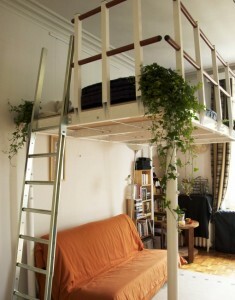 These DIY loft bed kits will look great in refurbished warehouse spaces just as well as in downtown condos. Pair them with the right bed sets, shelves and other pieces to create the right overall look. DIY is a growing trend in home decor. Instead of buying furniture off the showroom floor of a big-box retailer, you can get a unique look for your home and have the satisfaction of putting it together yourself. Instead of investing in cheap furniture — like the popular Ikea hacks — you can get a quality piece of furniture that’s made to last but still allows customization options. 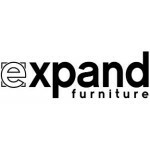 Expand Furniture sells a wide selection of DIY space saving furniture that would be perfect for your Los Angeles home. 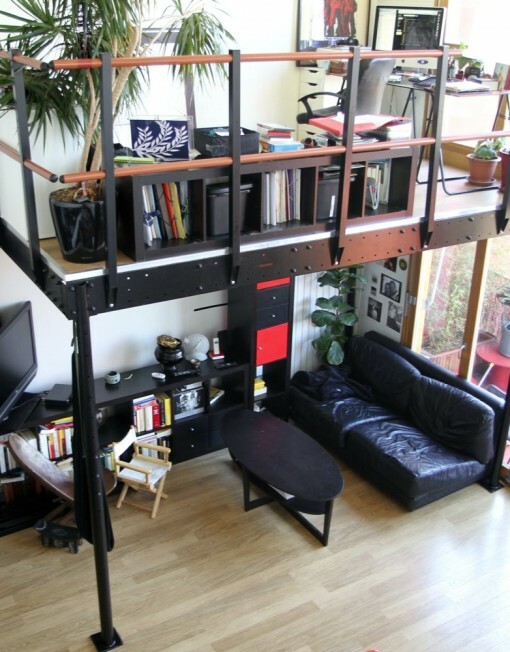 We sell a variety of DIY loft bed kits that can help you save space and money. You’ll be able to customize the setup to get the functionality and the look you need. 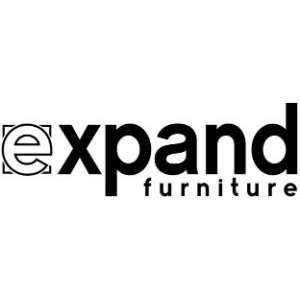 We also have a number of other space saving furniture options, such as wall beds and transforming tables. Browse our catalog to find the solutions you need.